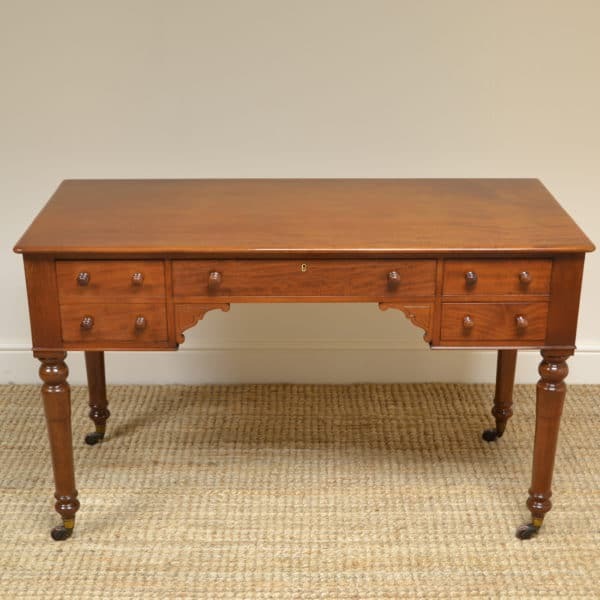 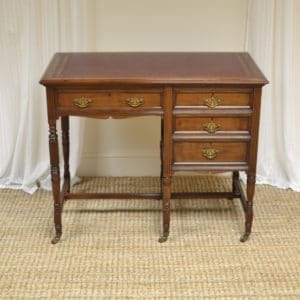 This High Quality Victorian Mahogany Antique Writing Desk dates from ca. 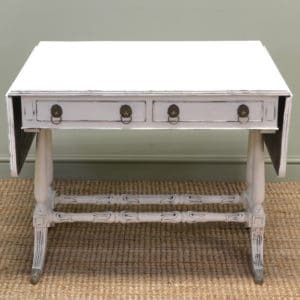 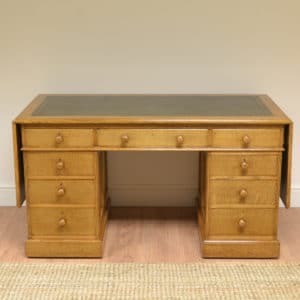 1860 and has a beautifully figured one piece solid Mahogany top above four ash lined drawers with beautifully turned handles. 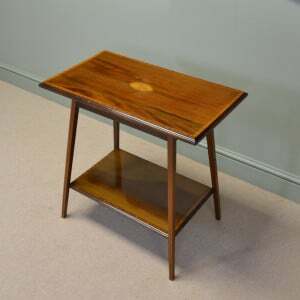 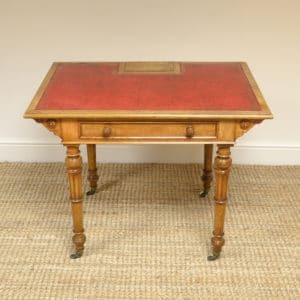 It stands on four beautifully turned legs with castors and is a rich Mahogany shade with a striking grain, is in very good condition and has been beautifully cleaned using a traditional form of wax finishing.